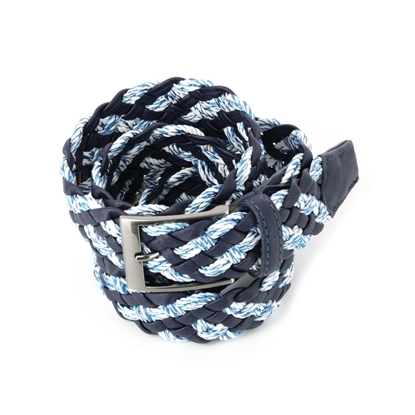 Braided belt made of 60% synthetic, 30% cotton and 10% viscose - Leather loop and tip - Burnished glossy nickel free metal buckle - Made in Italy - Avalaible in different colors. 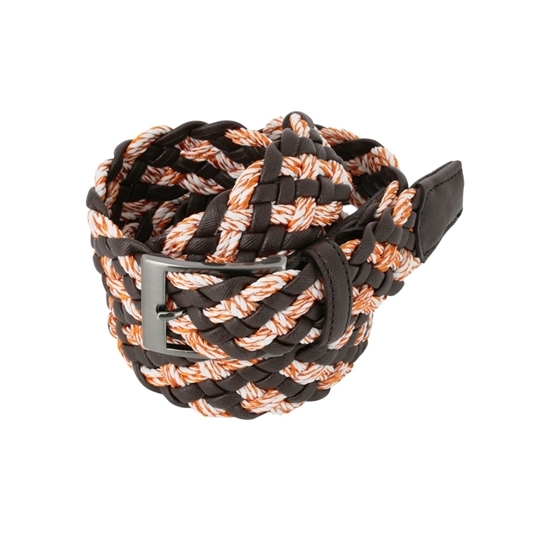 Michele Baggio is a registered trademark owned by Paolo Da Ponte Italia S.r.l. 75 cm. 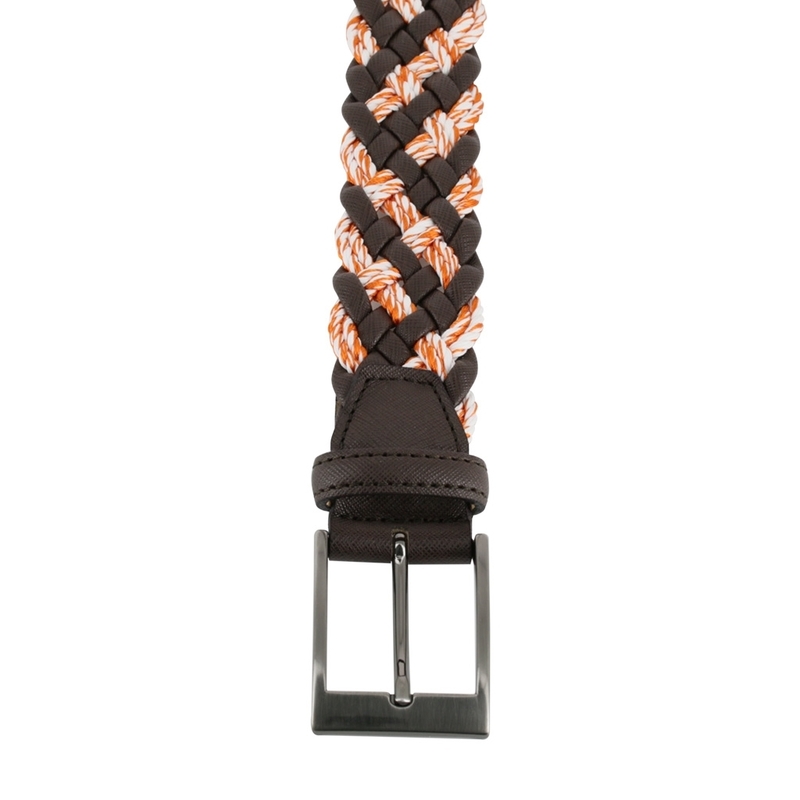 80 cm. 85 cm. 90 cm. 95 cm. 100 cm. 105 cm. 110 cm. 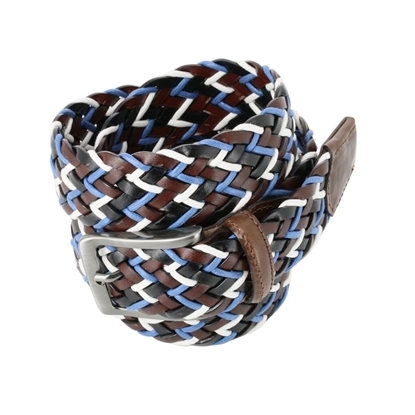 Braided belt made of 70% cotton and 30% bonded leather - Burnished glossy nickel free metal buckle - Made in Italy. Michele Baggio is a registered trademark owned by Paolo Da Ponte Italia S.r.l. 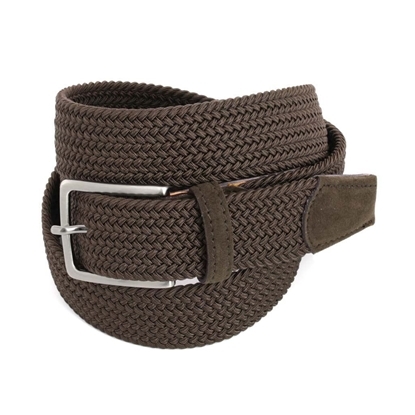 Belt in elastic braid - Burnished glossy nickel free metal buckle - Handmade in Italy - Available in different colors - Width 3,5 cm. 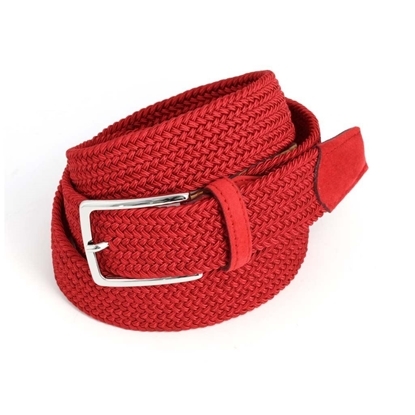 - Made of 70% viscose/18% cotton/12% elastodiene. 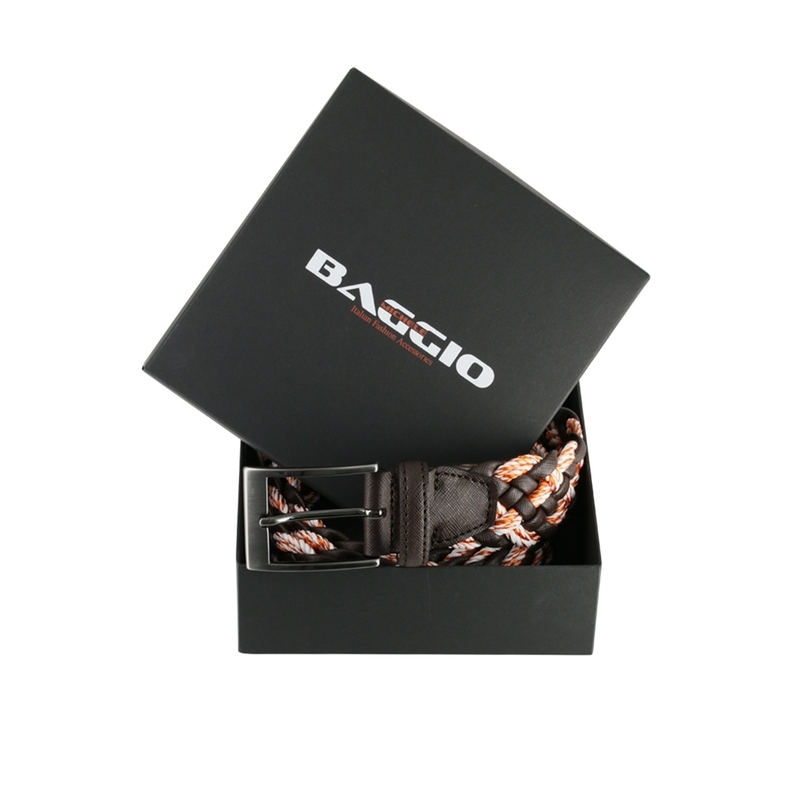 Michele Baggio is a registered trademark owned by Paolo Da Ponte Italia S.r.l.